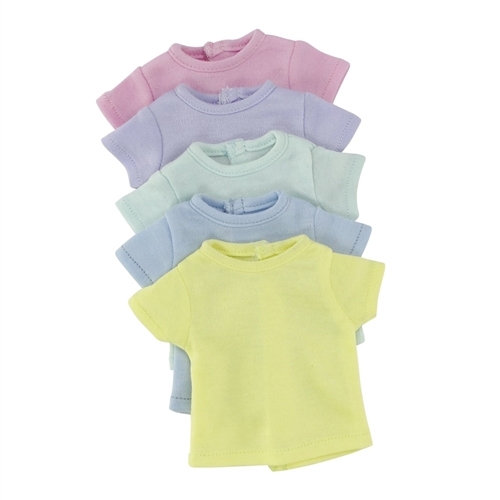 The fashion combinations are endless for your 14 inch doll with this set of five soft T-shirts, each in a different cool pastel color: Green, yellow, purple, pink and blue. Each Tee has a fashionable crew neck design with a no-grab velcro closure in the back to make dressing a snap. These are perfect for a craft party! 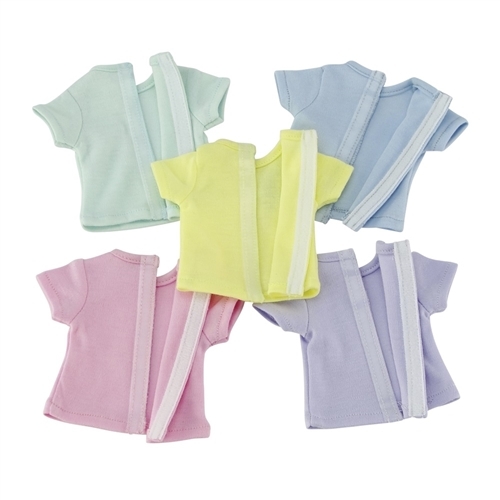 Includes 5 soft cool pastel color T-shirts, each in a different color: Green, yellow, purple, pink and blue. 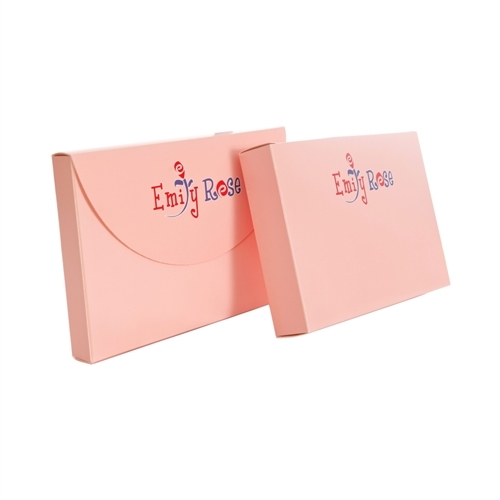 Perfect addition to your doll closet/wardrobe. Perfect shirts to mix and match with your favorite doll jeans, shorts and skirts or to use as a craft project. Easy to decorate! Dolls not included. Doll armoire not included.